It has long be rumoured X Factor judge Louis Walsh is gay but the Irishman has always remained tight-lipped about his love life. Often deflecting questions when asked about his romantic life, Walsh has also never been married nor publicly acknowledged anyone as a partner. 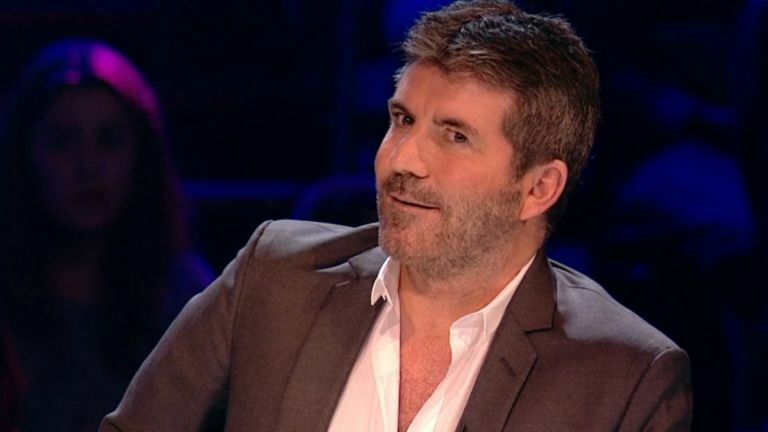 However, Simon Cowell may have just outed him on live television during last night’s X Factor. The Irish judge got a shock when an old friend came and auditioned. Louis was pretty happy though when Montonegro singer Slavko walked into the audition room, a man he had previously met at the Eurovision Song Context, exchanged numbers with and then encouraged him to audition. I know this guy, we met in a far away country. We met in the Ukraine at the Eurovision, I was there with an artist and Slavko was representing Montenegro. 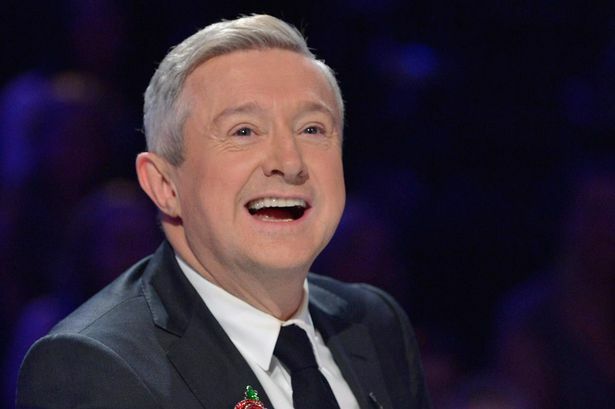 Simon Cowell was quick to point out Louis had ‘gone red’ during the audition leaving fans questioning whether he was alluding to Louis’ sexuality. Of course we can still not be certain on whether Louis is gay or not, but his reaction to Slavko whipping his hair back and forth really says it all!